One of the most challenging aspects of parenting a gifted and twice-exceptional child is finding a community. It can be tough to find a community of parents who have kids like yours, and it can be equally, if not more challenging to locate a community for your child. I always find myself wondering what folks did before the internet. I have found so much solace in the friendships I’ve formed through several online gifted communities. I think I would be lost without this support and I am grateful for it each and every day. When I first started researching giftedness, I stumbled upon Hoagies’ and I will be forever thankful for what Carolyn has created. Whenever I had a question, I’d turn to Hoagies’ and I’d find answers. It is thanks to Hoagies’ that we connected with a psychologist in our area who is experienced with gifted and 2E children. Those testing results gave us the courage to homeschool. I’ll be forever grateful to our psychologist for telling us about DYS. I’ll never forget the moment, during testing, that she came out to tell me, “I can tell you without even scoring the protocol that he’s going to qualify.” I’m still astounded that I never learned about Davidson during my training as a school psychologist. What a wonderful support network of parents! I discovered GHF the week I decided to homeschool, and thank goodness I did! I am thankful for the folks at GHF, for the community they have built, the resources they share… not to mention the friendships I have formed among the GHF blogger community. GHF is one of those sites, like Hoagies’, that I start and end my day with! 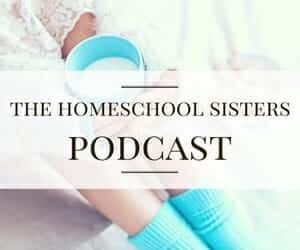 I have made so many connections and friendships since embarking on this homeschool journey. 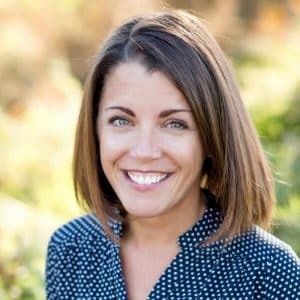 I’m thankful that GHF and Hoagies’ helped me connect with my friend, Colleen. I so often feel that Colleen is living my life in another state. 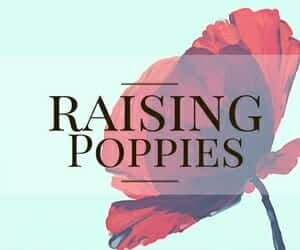 Together, Colleen and I have forged a fantastic community of our own, Raising Poppies. It has been beyond wonderful to talk to other parents of gifted and twice-exceptional children. You finally realize that what you are experiencing is normal for gifted children. I’m not going to lie, folks, this can be hard. These gifted and 2E kiddos are all so unique. I often hear people say, “If you’ve met one PG kid, you’ve met one PG kid!” and that’s not even factoring in the 2E part of the mix. My son is able to connect and to play with his peers right now. I’ve watched it in action, but I worry. I worry because I hear the conversations he has with them and I see that, often, his friends do not always catch his references or understand his words. I know that this divide is only going to grow. My son is quirky. It’s tough to be a kid these days but it’s doubly hard to be a quirky, asynchronous kid. I watch these interactions and I wonder when the divide will grow larger, and I worry about how to find those much-needed intellectual peers for him to connect with. Through the DYS program, Leo has been able to connect with other PG children online and he also has a DYS pen pal. Most recently, he has met a local DYS and the two became fast friends. In the future, I would love for our family to participate in the Davidson Summits, but it wasn’t in the cards this year with our recent home renovation. PG Retreat is another free family support network. There are annual retreats and we definitely want to attend one in the near future! Sometimes, you need to take matters into your own hands, folks. 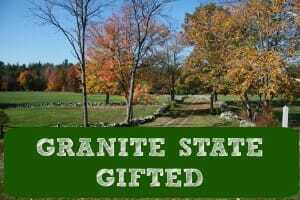 In order to find local compadres for my little fella, this introvert broke out of her shell a bit to organize Granite State Gifted, a support network for families of gifted and twice-exceptional children in the southern NH/MA area. We have had several outings, including a moms’ night out, and I am so thankful for this growing community. Now, it’s your turn. Have you found a support network of parents for yourself? 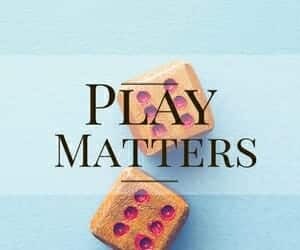 Have you found a community for your child? Share here! 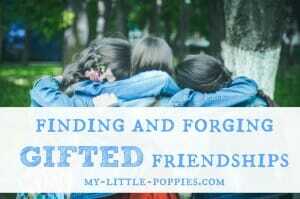 This post has been part of the Hoagies’ Gifted Education Page July 2015 Blog Hop: Gifted Relationships. Please click on the image below to keep on hoppin’! Thanks for the great resources, Cait. When my kids were in school (they’re in college now), forming a parents advocacy group was not only tremendously valuable in effecting some change in the schools, but also provided amazing support, wisdom and insight from a group of parents who were going through the same experience. I strongly encourage others to find a group of parents of gifted children to share this experience. You always provide such great ideas and resources, Caitie. I love reading your posts! Thank you, Cait! Great selection of resources and places to find community. I agree – the Internet makes it so much easier to find like minds especially if you live in a remote area. I started a parent group in the small town I was living in when my children were young. It helped immensely in many ways- people to talk to, school administrators would listen, weekend classes were offered. Keep up the good work! This is a great post. I just applied to join a FB community. We are lucky to have another PG boy in my daughter’s class. They hang out together all the time, and we spend time together as parents too. I still think I could do more finding more friends for her, but so far she’s been quite successful establishing her own friendships at school. Yay for friends! She’s so lucky to have a friend in her class! 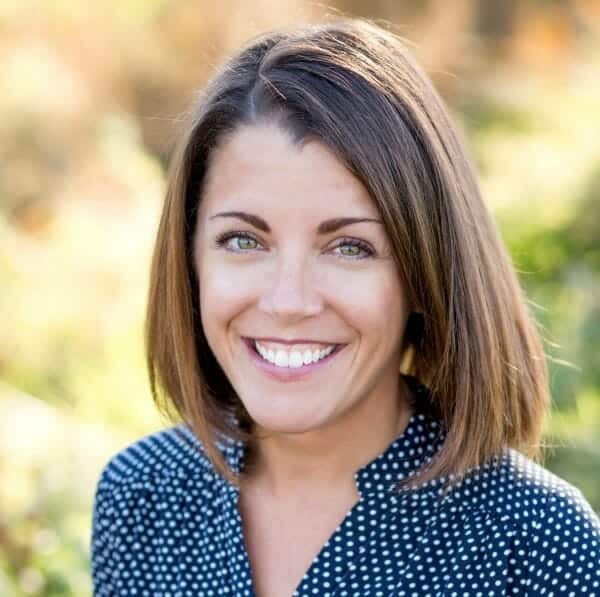 I really like the part about taking matters into your own hands because that is what I started with–forming a local support group of parents of gifted kids. Online relationships have been my salvation, but sometimes you just have to have those face-to-face relationships for both yourself and your gifted child! It is so inspiring to see our global “tribe” all finding their special gifted relationships! Thanks, Cait! It’s funny, we’ve known that J-man was gifted since he started school and had him tested early just so we could get some help with some of the social issues that we knew came with it, but even though I worked at the school, I don’t feel like I was aware of all of the support that is out there. I think schools like to think that having a gifted teacher is enough, but it really isn’t. There is just so much that he needs. Thanks for putting all of these resources in one place. I’m so glad that it helped, Sarah. Thank you for reading! Thank you for the concise list of resources! I get a lot out of the SENG (Supporting Emotional Needs of the Gifted) conference. 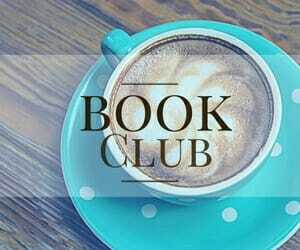 I also started a group on Goodreads (https://www.goodreads.com/group/show/143180-gifted-children-and-adults-finding-a-community) for the very purpose of having a place for people to share books and other resources. I’m hoping to make it to SENG one of these times! I would appreciate you passing on my site. It is a passion of mine and again, I hope to pay it forward to other parents. I’m so glad that you are making a community for these kids and parents, Sandra! So wonderful! I forgot to add- I also follow the Twice Exceptional Group, NAGC National Association for Gifted Children, Daimon Institute for the Highly Gifted, International Gifted Education, and SENG Supporting Emotional Needs of the Gifted.